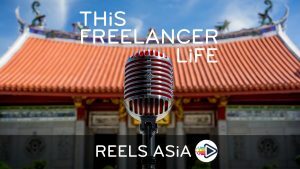 “This Freelancer Life” is Reels Asia’s podcast for the creative freelancer community in Singapore that works in the advertising/ marketing/film/video industry. Our guests come from a wide range of freelancers, including directors for films, commercials, documentaries, corporates, through to voice talents, hosts, actors, directors of photography, video editors, sound designers, photographers – anyone who works in this industry and is willing to sit and talk about their life as a freelancer! We discuss the reason why they chose to build a career in the creative arts, the advice they’d give a newcomer, and hear their surprising thoughts about what career advice they would have given to themselves if they could go back in time, and the part of their professional life that they couldn’t have imagined when they embarked on their journey. We talk to Singapore’s leading documentary filmmaker, director Tan Pin Pin. Her body of work includes her best-known film, the beloved Singapore Gaga and Moving House, recognized with a Student Oscar. Last year, an amazing TVC for McDonald’s during Ramadan went viral, garnering press from around the world including BuzzFeed, and racked up over 1 million views on YouTube. 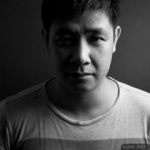 We talk to one of Singapore’s best commercials director, Desmond Tan of Atypical Films, whose cinematic eye has helmed spots for Singapore Tourism Board, Sony, Canon, OCBC, M1, Far East Organization and the Republic of Singapore Navy. Desmond is one of the founding members of the Singapore Association of Motion Picture Professionals. This week, we talk to William Chan, one of Singapore’s best designers, whose art collective PHUNK Studio won the President’s Design Award in 2017. He’s been part of PHUNK for 25 years with 3 partners, all from LaSalle School of the Arts, spent several years at MTV learning about broadcast design and the last 6 years have seen William helming his own design firm, TMRRW. TMRRW is a multidisciplinary creative studio based in Singapore. Theyhelp brands, businesses to communicate creatively & effectively through the design of motion. TMRRW believes in ‘Art + Science = Wonder’. 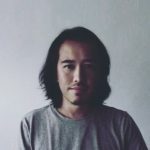 In our 8th episode, we talk with Dave Tan, a filmmaker, and voice over talent who is best known as the frontman for Electrico, one of Singapore’s more successful rock bands that signed with Universal Music and releasing 3 albums. Dave also shares his start in media as a sports journalist, his move into on-air promos, the decision to say goodbye to a steady job with Nickelodeon to pursue his music career and his documentary film about Mambo Jambo, a mid-week dance phenomenon at Zouk for 21 years. He’s writing a screenplay with designs to break into feature film directing. In our 7th episode, we talk with Jasmine Ng, a filmmaker who tells stories across different media. She’s worked in film, television, theatre, and site-specific installations. Her credit list includes Moveable Feast, Eating Air, SHIRKERS, Lonely Planet Six Degrees, FUTURE FEED, Our Town, In The Silence of Your Heart). 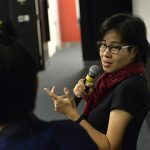 She edited Eric Khoo’s 12 Storeys (Cannes-Un Certain Regard), co-directed and produced Moveable Feast (Clermont-Ferrand, Museum of Modern Art-New York), and co-directed Eating Air with Kelvin Tong. (Rotterdam IFF VPRO Tigers Competition, FIPRESCI Special Critics Mention, SFC Young Cinema Award). She also has many broadcast-commissioned hours under her belt, having directed narrative-factual programmes for Discovery Channel, National Geographic, and others. 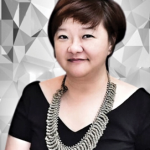 She is one of the co-founders and current president of the Singapore Association of Motion Picture Professionals. 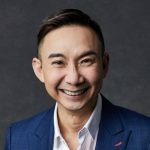 In our 6th episode, we talk to Hossan Leong, one of the most loved and recognized performers working today in Singapore and shows no signs of slowing down. With skills as diverse as singing, dancing, acting, piano playing and stand up comedy, he’s as in-demand as ever. Known as “Singapore Boy”, is putting on his final solo show this August and shares the lessons he’s learned over his career on how to strike a good work-life balance, when to choose art over money and what’s next for this multi-talented entertainer. 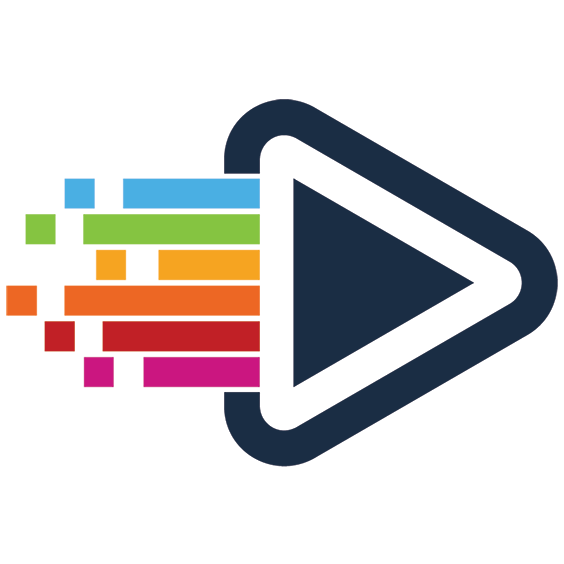 Check out Double Confirm, his production company. She has performed at festivals around the world and has also released music on major labels such as Universal & EMI, independent labels, Syndicate, Groove Note Records, Medallion Sounds, as well as her imprint, Ownself Records. She has been featured in Singapore’s National Day theme song video “We Are Singapore” and sang the National Anthem at the Singapore F1 Grand Prix 2018. She produced the Hear65 (Singapore Showcase) at BIGSOUND, Brisbane, and will run the Noise Music Mentorship for the National Arts Council in 2018/19. 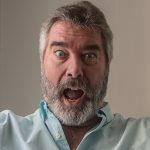 In this episode, we talk to Rob Middleton, a director, and channel creative director who also happens to be one of the best-known voice talents in Asia. 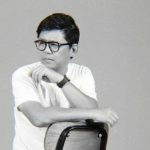 Having been the voice of MTV Asia when the icon channel launched in Asia in 1991, Rob’s voice, his voice has been used on countless TV ads, corporate videos and as the channel voice for other broadcasters. Now running a team of over 200 in the on-air creative department at Astro in KL, Malaysia, Rob shares how he got into the voice business while as a film director in Hong Kong and he’s never looked back. We talk to Denise Keller, a multi-talented model, MTV VJ, Travel Show Host and an all-around super nice person about how working in media means a life lived in the public eye, how to deal with fame and how her journey has evolved over her career. She’s traveled the world as a model in her teens, then became the face of MTV Asia and a household name. 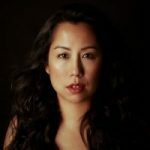 She’s hosted numerous travel shows around Asia for Discovery Channel & TLC and went from on-camera talent to behind-the-camera producer for award-winning shows that explore local culture. In this episode, we talk to a current affairs radio DJ and hugely popular voice over talent. 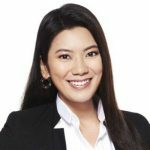 She’s worked in video production before changing her career path and hosting the morning show on MediaCorp’s English language talk radio channel, 938NOW. 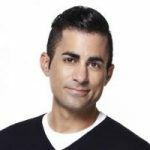 We talk with Mike Kasem, one of the original MTV VJs when MTV Asia launched in 1995 from Singapore. In a career that has spanned over 2 decades, he is now back to his true love of radio and co-hosts the breakfast show on Gold 905. He discusses the true value of fame, why you need to keep sharp and hone you skills when you’re not working and gives a timely stock tip – to buy Apple!